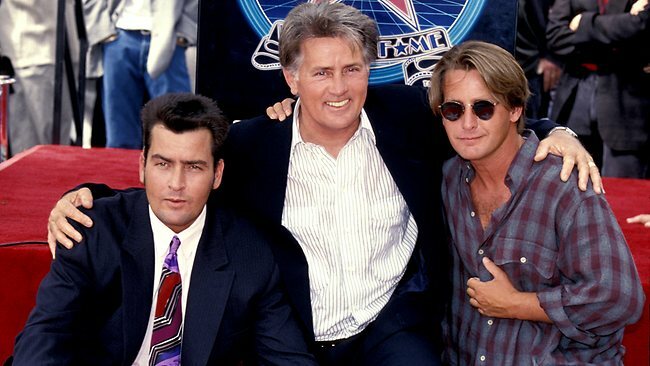 Did you know that Emilio Estevez and Charlie Sheen are brothers… And Martin Sheen is their dad? Always thought the dynamics of this family was interesting! Remember watching Young Guns which starred both Charlie Sheen and Emilio Estevez and not having any idea they were brothers when I was a kid!